A local literacy specialist is encouraging families to make sure they are supporting reading for their children. 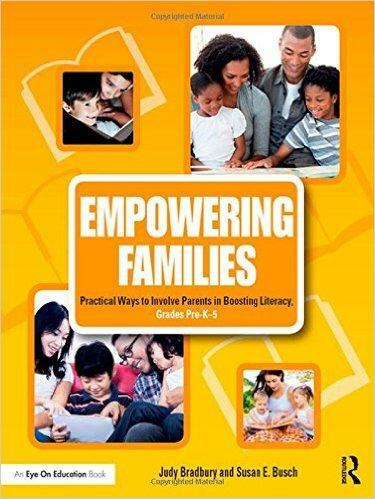 WBFO's Focus on Education reporter Eileen Buckley spoke with Judy Bradbury, a local literacy specialist and co-author of Empowering Families: Practical Ways to Involve Parents in Boosting Literacy. Stamp out illiteracy and bring on the bedtime stories. 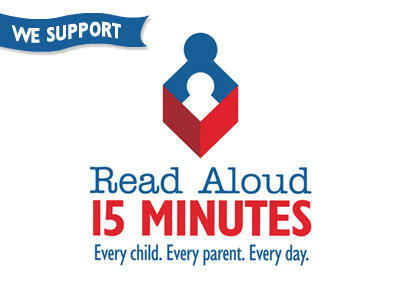 Those are the goals of an effort to highlight the importance of reading to children for at least 15 minutes a day. 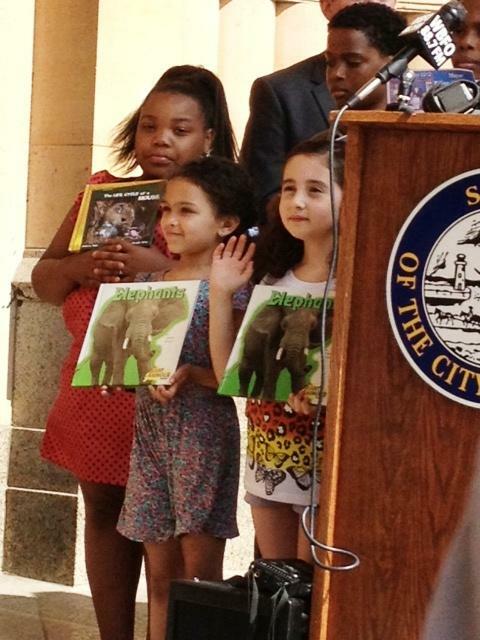 Children all across Buffalo are being encouraged to read this summer. Mayor Byron Brown kicked off his 12th annual Reading Rules program Tuesday. As WBFO'S Eileen Buckley reports, the reading challenge is designed to help students in Kindergarten through 12th grade improve their reading and writing skills while they are away from the classroom for the summer.